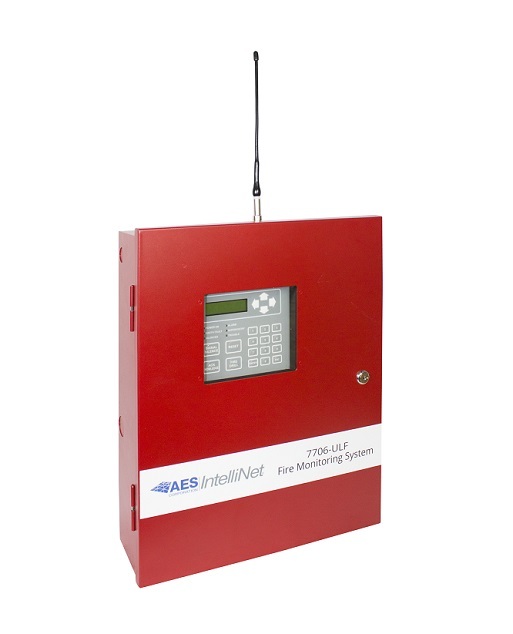 AES Corporation is pleased to announce that The City of New York Fire Department has officially accepted the 7706-ULF Integrated Fire Monitoring System in addition to previously accepted AES-IntelliNet® fire products for use by authorized AES Dealers to communicate fire alarm signals to approved Central Stations. This Certificate of Approval (COA # 6215) was completed after rigorous industry standard testing and extensive analysis by New York’s Fire Department, pursuant to pertinent code Section FC 901 of the New York City Fire Code. 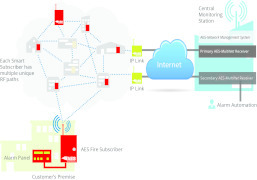 AES long-range wireless technology is ideal for customers looking to replace discontinued AlarmNet-A, sunsetting cellular, or POTS devices.AES supports fire alarm dealers every step of the way with transition to a trusted AES-IntelliNet private network.AES security solutions help alarm companies save time and money on installations, cost of labor, expensive upgrades, and service calls.Highly Reliable. Easy to install and manage. Infinitely scalable. Make the switch to AES-IntelliNet technology today! 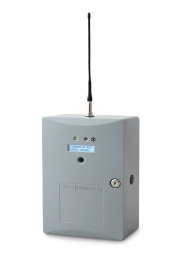 AES Corporation, the leading manufacturer of long-range wireless private mesh radio alarm communication products and services, will be exhibiting at ISC West 2016. The tradeshow is taking place on April 6-8, 2016 at the Sands Expo in Las Vegas, Nevada. AES Corporation, the leading supplier of global alarm communication products and services, kept all customer networks functioning during the largest snowstorm on record for several locations in the Eastern U.S. from January 22-24, 2016.